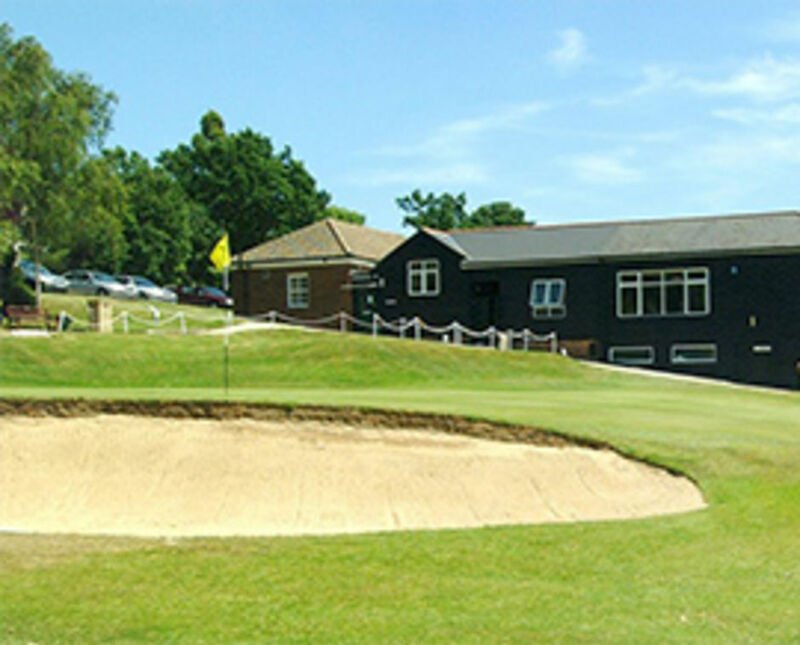 The Middlesex County Card Scheme enables Members of Affiliated Clubs to play at other courses within Middlesex and most other English Counties, at reduced green fee rates. It is included free of charge to all members of Middlesex clubs as part of their affiliation fee. The scheme has been adopted by all but three County Unions and provides benefits to Club Members, Clubs and the County Union. Unlike Commercial 2 for 1 schemes ALL the income collected by the County Union goes straight back into the game at grass roots level. The Counties in the scheme will, from 1st April 2014, comprise Bedfordshire, Berkshire, Buckinghamshire, Cambridgeshire, Cheshire, Cumbria, Derbyshire, Devon, Dorset, Durham, Essex, Gloucestershire, Hampshire, Hertfordshire, Kent, Lancashire, Leicestershire & Rutland, Middlesex, Northamptonshire, Northumberland, Nottinghamshire, Oxfordshire, Shropshire & Herefordshire, Somerset, Staffordshire, Surrey, Sussex, Warwickshire, Wiltshire, Worcestershire and Yorkshire. Currently, those County Unions have over 1300 clubs who host County Card Members. All of these courses will be available to Middlesex County Card Members. Please see the list on the right for full details of clubs in the scheme. If your Club is outside the Middlesex County Union you MUST purchase a County Card through your own County Union.